Brexit Minister David Davis will fly into Brussels today for the first in-depth negotiations on Britain’s divorce from the European Union. 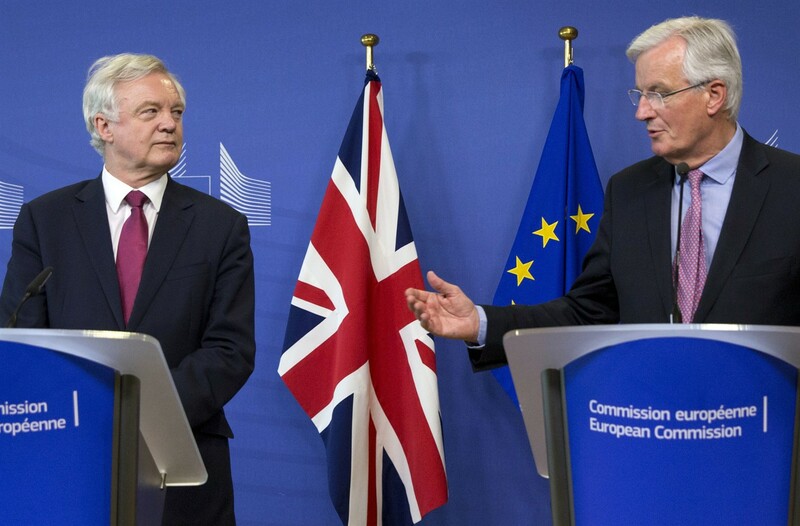 Davis and his European counterpart, Michel Barnier, will spend the next four days identifying issues on which the two sides don’t see eye-to-eye. In particular, the delegations are expected to focus on how to manage new border arrangements, what rights EU and UK citizens will hold post-Brexit and, most controversially, how much London owes the Union. Some estimates put this bill at an astronomical $112 billion, while European Commission President Jean-Claude Juncker has mentioned $69 billion as the magic number. Unsurprisingly, the Brits have expressed opposition to these figures; Foreign Minister Boris Johnson labelled the sums “extortionate”, saying Brussels can “go whistle” for the money. While the figure is likely to be lower than either of those cited above, Britain will have to pay its way to get the divorce it desires. Indeed, the EU has made this severance package one of the key issues to be agreed upon before free trade talks can begin. Davis and Barnier will face the media on Thursday to present progress on the talks. Chinese authorities release a raft of economic data today, including GDP growth, industrial output and retail sales. Economists polled by Reuters expect the economy grew 1.7% between April and June—an annualised rate of 6.8%. This would fall more-or-less in line with the IMF’s forecast of 6.7% and above the government’s target of 6.5%. These stronger-than-expected figures come amid the introduction of policies to reduce debt levels (and, by extension, investment), as well as property controls to subdue a potential bubble. 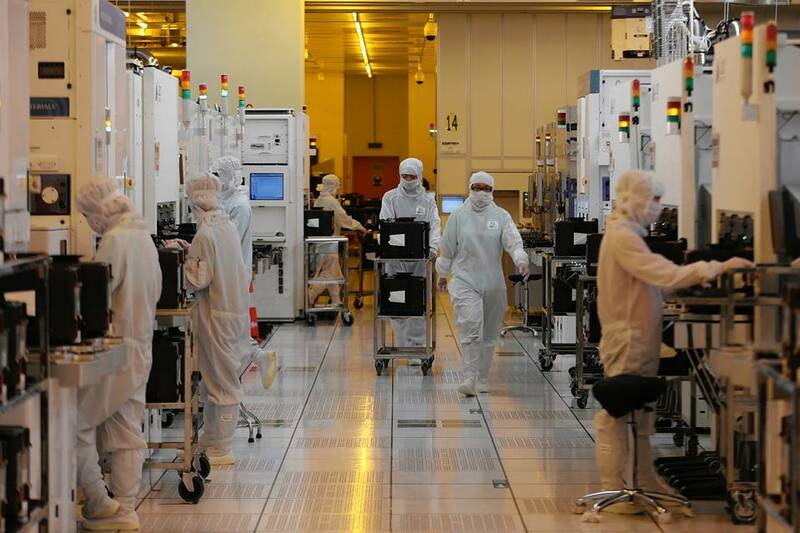 Information technology was by far the fastest growing sector in the first quarter, a trend that’s expected to have continued in the second—the National Bureau of Statistics will release a breakdown of growth by industry on Tuesday. Reflecting the increased importance of technology, Beijing announced on Friday that it would reform the way it measures the size of the economy. The changes add the health, tourism and “emerging” sectors to the GDP calculation—the latter of which refers to the high-tech industry. While this new method isn’t expected to impact today’s figures, it further highlights China’s shift towards high-tech, value added manufacturing. Expect local stock markets and global commodity prices to rally if figures beat expectations. 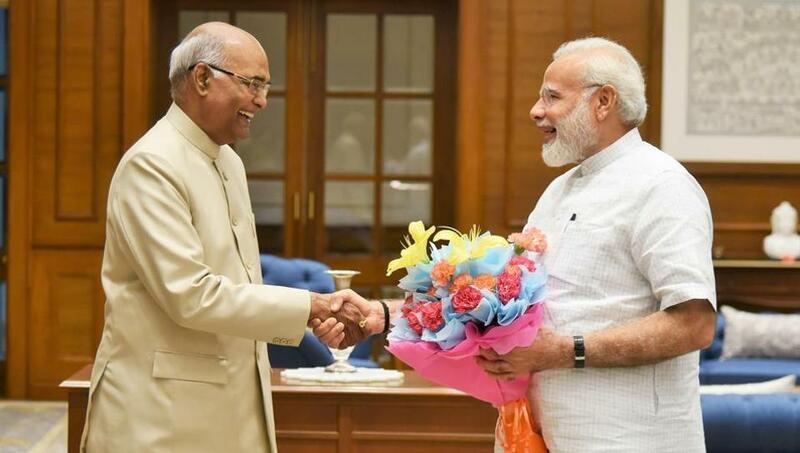 With Prime Minister Modi’s right-wing BJP dominating the national and state parliaments, the election of Ram Nath Kovind will likely be a mere formality. While the president’s role is largely ceremonial as the executive powers are wielded by the prime minister, Kovind’s election will consolidate the BJP’s grip on power. Meira Kumar, also a Dalit and a Kovind opponent, said that the upcoming election was about more than the contest between two persons, but about upholding “the secular fabric of the country”. EU foreign ministers will meet to discuss a range of challenges facing the bloc, including North Korea, the ongoing instability in Libya and the offensive to oust ISIS from the Syrian city of Raqqa. Representatives are expected to make progress on implementing further sanctions on Pyongyang and approving a security advisory mission in Iraq. Turkey’s parliament will debate extending a state of emergency for three months. In place since last year’s attempted coup, the measures have been extended three times and give President Erdogan the right to rule by decree. Lawmakers in California will vote on laws to extend the Golden State’s carbon cap and trade scheme until 2030. The program will expire in 2020 unless extended by a two-thirds vote in the state legislature. Video streaming giant Netflix will report earnings for the months April through June. Forecasts predict the firm added some 3.2 million global memberships during these months but its cash flow has been hit by a surge in spending—up to $6 billion—on original content.